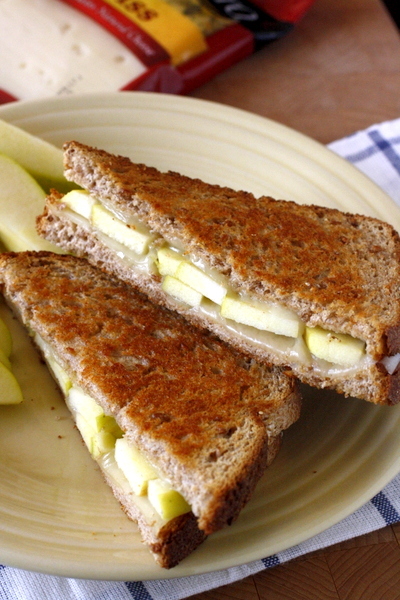 This grilled apple and Swiss cheese sandwich is a delicious sweet and savory take on grilled cheese! 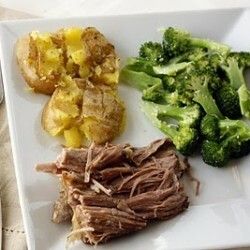 I love taking a quick and easy lunchtime option and changing it up to make it more interesting and more flavorful! My kids and I eat grilled cheese for lunch a few times a week, and recently I’ve begun experimenting with different flavor combinations. 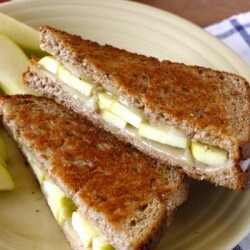 My current favorite is this grilled apple and swiss cheese sandwich! You are going to love this sandwich. 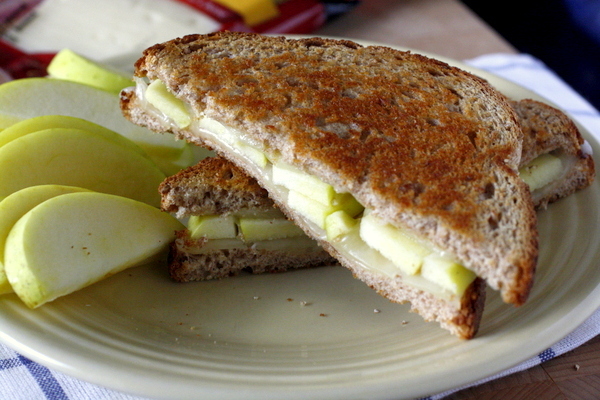 It makes the most of seasonal apples, and really gives the grilled cheese a hint of sweetness. 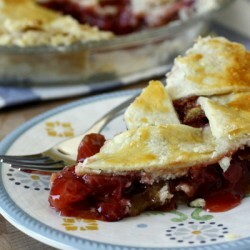 I love the sweet and savory combination and I think you will too. Preheat a skillet over medium heat. Spread butter one side of each slice of bread. 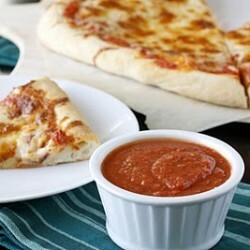 Place 1 slice of bread, butter-side down into the skillet, and top with one slice of cheese. 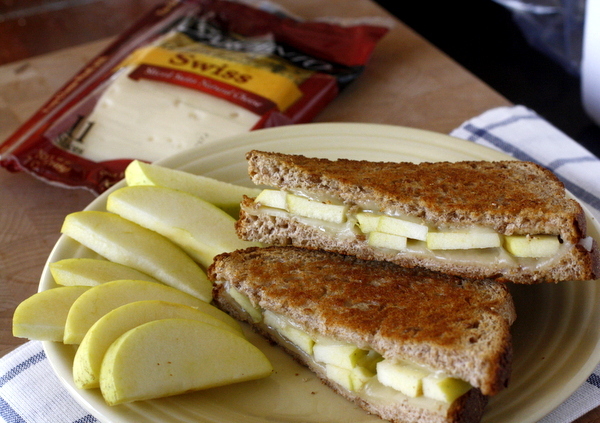 Arrange the apple slices evenly over the top and place the other slice of cheese on top of the apples. Top with the remaining slice of bread, butter-side up. 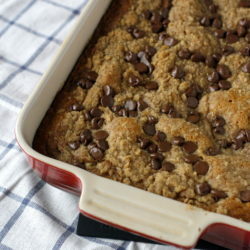 Cook until the bread is golden brown, 2-3 minutes, then flip the sandwich over, and cook until the other side is golden brown and the cheese has melted, 1 to 2 more minutes. To learn more about Sargento 100% real natural cheese follow them on Instagram or Facebook!